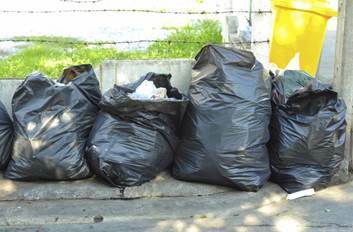 Sarasota County is holding a free Community Cleanup in the Laurel area on Saturday October 6th from 8 a.m. to noon. Hazardous waste such as paint, oil, gas and aerosol cans may be taken to the Sarasota County Chemical Collection Center 8 a.m. to 4 p.m., Wednesday through Saturday. The chemical collection center is location at 250 S. Jackson Road, Venice.